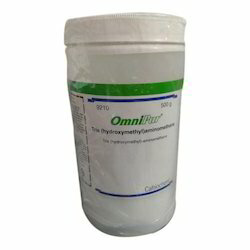 - Reagents have a very high stability and excellent performance under laboratory conditions, thus reducing the need for repeats and manual differential whenever appropriate. We are offering high-end quality of Haematology Reagents to our clients. Our Products can be customized as per requirements of the clients. These are used for Automated Blood Cell Counter in pathology labs, Hospitals, Medical Colleges etc. Our range of products are widely appropriated by the our clients. Oster Chemical and Pharmaceutical Works Pvt. Ltd.
We are dealing in all kinds of Laboratory Chemicals & Laboratory Reagents.